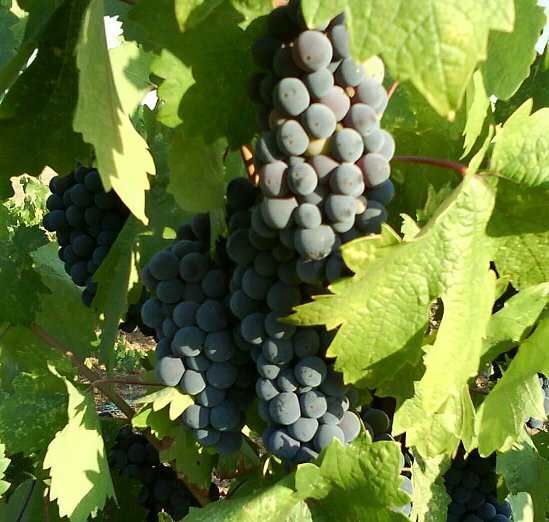 Zinfandel is a special variety for several reasons. Before we look at the wine let's look at the grape. There has been a long controversy about the identity and origin of this variety. Ampelographers, - specialists in wine varieties - have long debated the relationship between Zinfandel and the Puglian variety Primitivo. 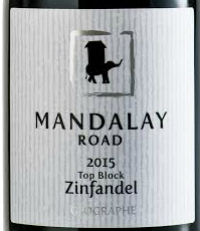 Zinfandel a is simultaneously a much loved and much reviled variety in California. Its reputation for making powerful red wine tempered by its use to make cheap "jug" wine and "white zin", a rather insipid rose. People who say growing and making great Pinot Noir are Pussies. 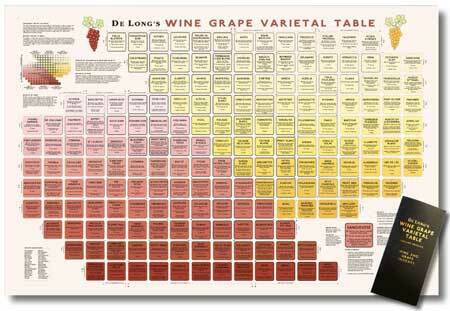 To make great Zinfandel you need to use all the knowledge you gained at University then ask an old codger how the hell can you get the grapes to ripen evenly. Then you need to work in a place that knows what's what and then you have to make lots of mistakes and then one day when you least expect it you nail it. The best Zins have grace, concentration, and must evolve for at least 2 years, preferably more in old clean barrels. The bunch size must as small as you can do it, raisins minimised and sugars not extreme. They remind me of the best of Spain fragrant, prune but not raisins, sweet texture but with no sugar. Long flavours that express food, subtle not sledge hammers. Tough to make and in the Truffle category for stupid adventures we put ourselves through. We first stumbled across Zinfandel in 1997/8 when we tasted Cape Mentelle Zinfandel initially and then Peel Estate Zinfandel a year or so later. We were smitten. We had never tasted anything like it. We were not really dedicated wine drinkers at that stage so it was really a matter of chance that we tasted these two. The affair continued when we visited our daughter in the US. She was involved in the wine industry there and took us to the great Zin producers of Dry Creek Valley in Sonoma, and the Napa Valley. We had, on a whim, just bought a small, property east of Donnybrook, a very successful stone fruit and apple growing region in WA. Shiraz, Cabernet and Chardonnay had just been planted and after the US experience full of confidence and enthusiasm we decided to grow Zin. We knew nothing about what it required, whether our climate was appropriate or how to best manage it. A time consuming, learning curve lay ahead as we made every mistake possible to make. However, there is nothing like a few mishaps to teach you valuable lessons which are never forgotten. We struggled with the randomness of uneven bunch ripening, the tendency to overcrop and the stuck ferments in the winery. The bunches were very pretty on the vine and in early ripening tasted like table grapes. That is probably the only reason they weren't pulled out! Another of our whims, emanating from the US, was that the excellent Zin producers there often add Carignan, Petit Syrah (Durif) and Alicante Bouschet in amounts less than 10% to give the Zin added layers of complexity and tannin. So, down the same track we go grafting over some Shiraz to Durif in 2010 to complement the Zin. The problem there is, apart from yet another steep learning curve, we find the Durif makes a very fine wine in its own right nd not much Durif reaches the Zin. As to the Carignan and Alicante Bouschet we are curbing our whimsical nature! We have now learned to tame the beast and grow, we think, a pretty good drop which is extremely well received at the cellar door. Somehow our random vine choices have worked for us due to an excellent site with reliable ripening characteristics which we were lucky enough to purchase with commercial grape growing the last thing on our mind. We enjoy our Zin now particularly with Italian inspired meat dishes, pizza and pastas, smelly, strong cheeses and just on its own. The Durif, well that is another story. In this series of articles Vinodiversity has asked prominent winemakers their opinions about particular alternative varieties. Each has put their livelihood and reputation on the line by stepping out of the square, breaking with the orthodoxy of traditional 'international varieties' to do something different. They share their passion in these articles. We hope you will be inspired to seek out and try some of these wines to see for yourself.